In the life of students preparing for examination has most important value as all the results depend on their preparation. Here are some tips that can be helpful in your preparation. 10 study tips for exam preparation. 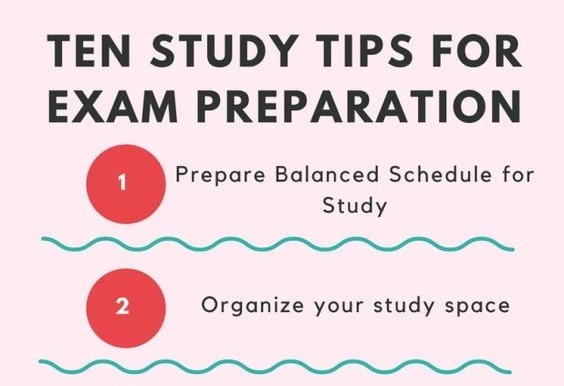 A balanced study schedule for preparation of exam is the best approach. Some students seem to thrive on last-minute ‘cramming’ which is not the best approach for an exam although widely accepted. Write down how many exams you have and a number of days on which you have to sit them. Then organize your study accordingly. You may want to give some exams more study time than others, so find out a balance that you feel comfortable with. Study space and the surrounding environment also plays a role in exam preparation. 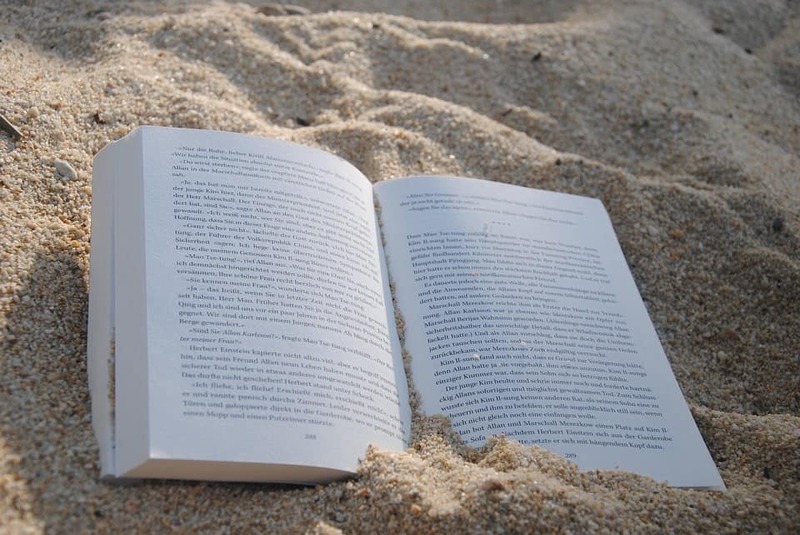 Make sure you have enough space to spread your textbooks and study related material. A proper light, comfortable chair, and availability of study related articles like pencil, rubber, pen, highlighter etc. will make you more comfortable. On the other hand try to get rid of all distractions that may distract your focus on studies like cell phone, computer games etc. Get together with your friends and arrange a study session. You may have some questions that they have answers and vice versa. Make sure to stay focused only on studies while managing your time. 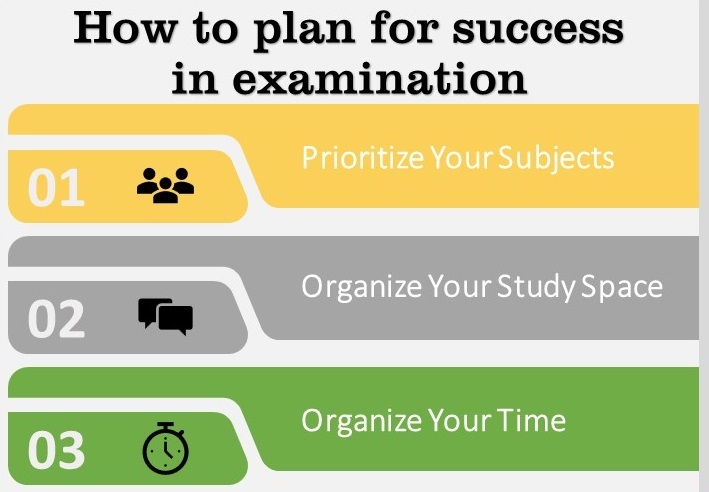 Past examination is one of the most effective ways to prepare for exams. This helps you get used to the format of the questions, and – if you time yourself – can also be good practice for making sure you spend the right amount of time on each section. The graphical representation can be really helpful while preparing certain topics. 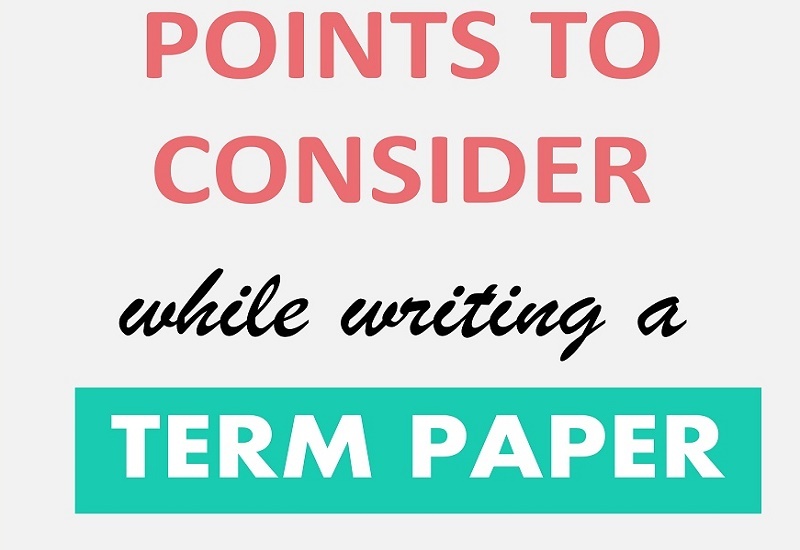 Make summaries, chart, diagram and graphical representation of the most important topic. This will be helpful while making revision and when exams are close these visual aids will really help you revise the topics. Involve your friends for solutions to important topics. Every friend will have its own expertise on a certain topic. In this way, you can discuss many topics/subjects with different friends. Explain answers and questions before them, they will make it clear and highlight the areas where you need more work. Take intervals of 5 – 10 minutes after every 50-60 minutes of study or preparation. For long-term retention of knowledge, taking regular intervals really helps. Everyone’s different, try to develop a study routine that works better for you. If you’re more productive at night time, take a larger break earlier on so you’re ready to settle down in the evening. If you study better in the morning, start early before taking a break at lunchtime. Remember that being hydrated is most essential for your brain and body to work at its best. Make sure to keep drinking plenty of water throughout preparation. Try yourself to keep away from junk food. Healthy food has a great impact on your brain and body. Your energy level and focus depends on what you eat. Keep your body and brain active by choosing nutritious foods that have been proven to aid concentration and memory like fish, yogurt, nuts, and blueberries etc. And finally, make sure that everything is ready well in time before the start of the exam. Don’t leave it to the day before to suddenly realize you do not know the way, or what you’re supposed to bring to exam center. Check all the rules and requirements well before time and plan your route and journey time. If possible, do a test run of the trip. Also, work out how long it will take to get there and then add some extra time. Take your complete time during the exam. Don’t hassle, try to solve all questions with confidence and presence of mind.